lead role in Maruthi’s next directorial. The film is touted to be a romantic entertainer with ample commercial elements. 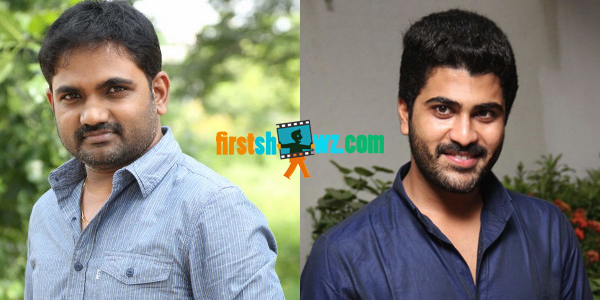 Maruthi is penning the script and the story revolves around interesting concept. “Maruthi’s biggest asset is his ability to churn out comedy hits and with Sharwanand’s movie, he wants to continue his success streak. UV Creations may bankroll the project and more details are awaited,” said a source from Maruthi team. Meanwhile Sharwanand is busy wrapping up the film shoot of Sathamanam Bhavathi under Dil Raju production on Sri Venkateswara Creations banner.